Cunard: QE Packet of souvenir onboard photos. 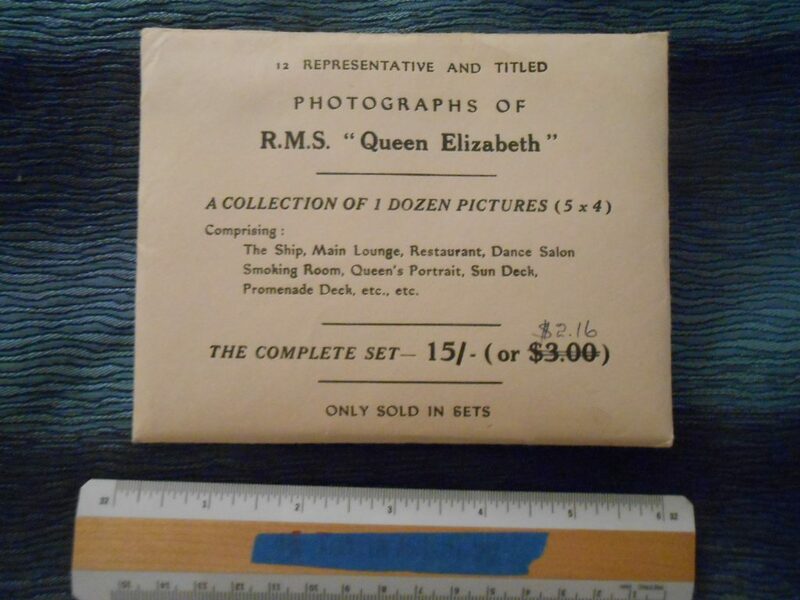 Packet of 12 onboard photos of the Might Queens Interiors … some are room or deck shots … others are details like the Queen’s Portrait. Lovely photos all in BW.